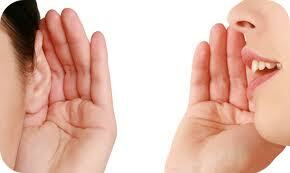 A natural product made by bees from the nectar of this plant aromatic flowers. Flowering time: Mainly spring and autumn. Aroma: Sweet and aromatic plants, slightly balsamic. Colour: Clear amber, almost like crystallized white. 2 What is recommended for Rosemary Honey? Digestive illnesses: A tablespoon of Rosemary Honey after every meal can help solve problems such as indigestion, heartburn or flatulence. Mental illnesses: Rosemary Honey contains lithium, a prescription drug that helps against some mental problems such as depression, bipolar disorder, forgetgulness or senile dementia. 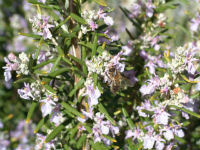 The use of Rosemary Honey can be positive for the treatment of this illnesses. External use: due to it´s antiseptical and healing properties, applying honey over the affected area of the skin, can help against cuts, scratches, etc. 4 Where to buy Rosemary Honey? 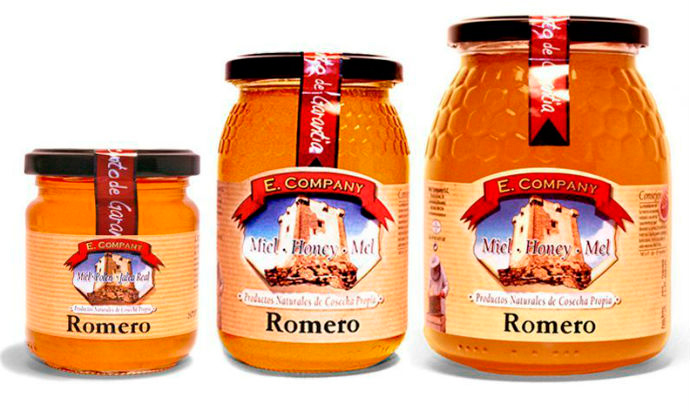 At our online shop lamieleria.com we have different size containers of Rosemary Honey. Press here to buy Rosemary Honey now at the best price available and start enjoying now.